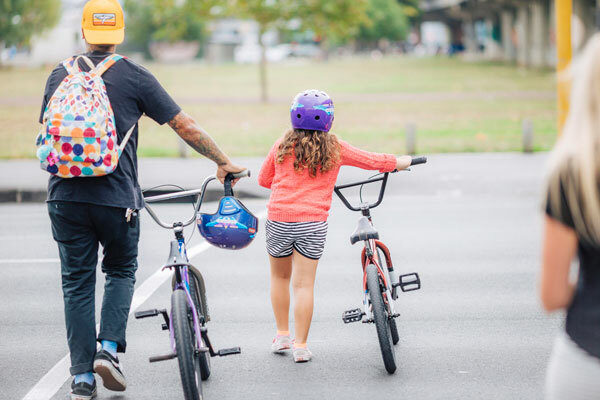 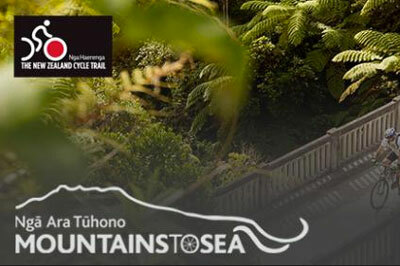 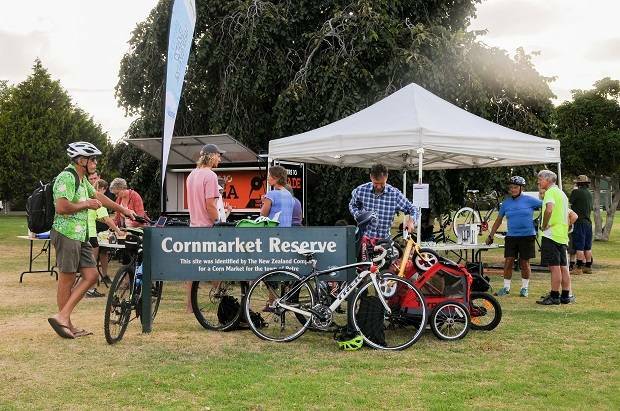 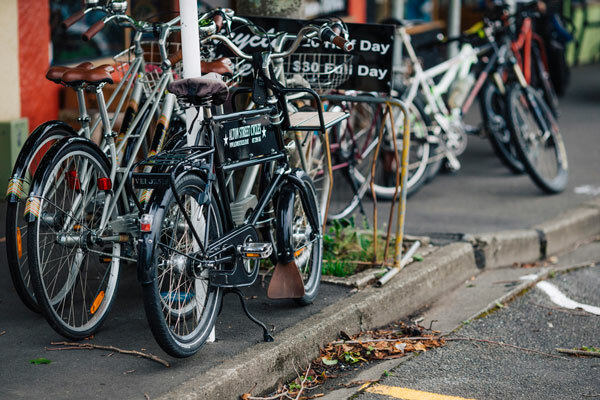 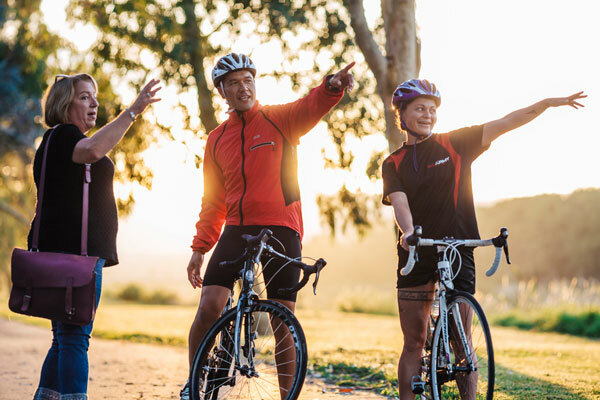 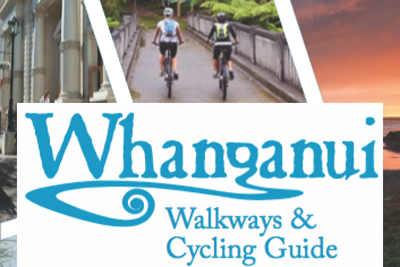 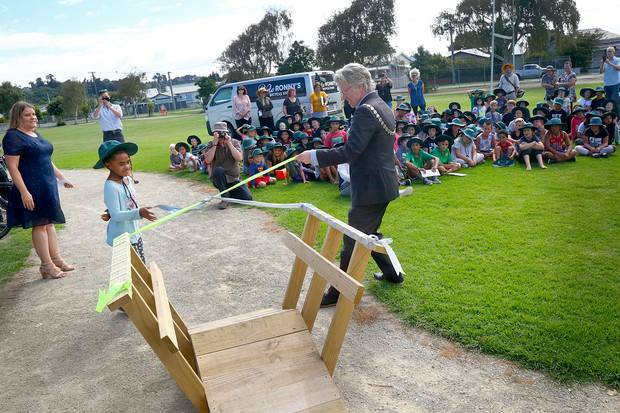 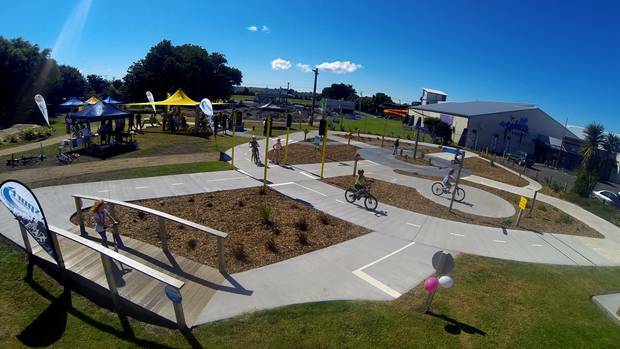 Find out more about the walks and cycle routes in and around Whanganui, and access current bus timetable information. 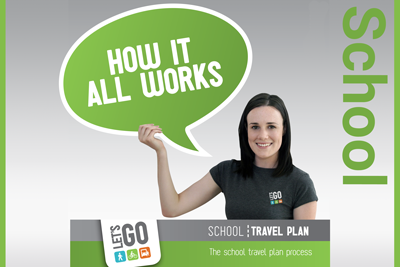 Learn more about our skills training and Bikes in Schools programmes, as well as travel planning for your journey to school. 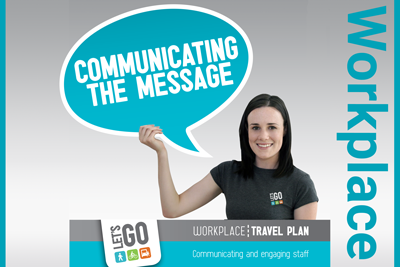 Working with workplaces, we aim to bring about changes in attitude and travel behaviour that support a healthy and positive lifestyle.